Memories can come up anytime. 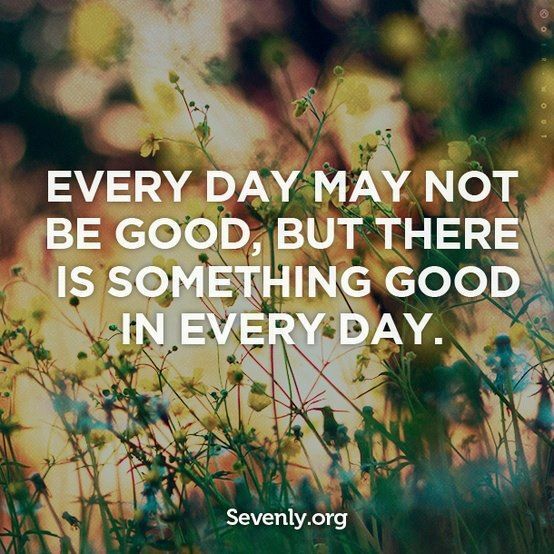 It’s not always coming during the rainy or cloudy days. 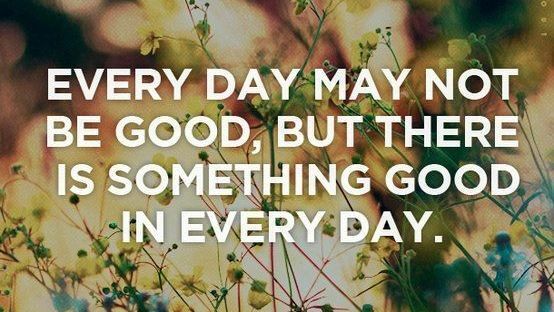 It can also come during the bright and sunny days. Especially, those memories of special moments we spent with special people. Some people say that time heals, and even the most painful memories will eventually fade away. While some other say that as time passes by, we’re just getting used to live with it, therefore the most painful memories will be less painful afterwards. One or the other way around, whatever it is, I believe that as time goes by, we can take a look back and smile at those memories, even the most painful ones. And when that time comes, we will feel the kind of indescribable heartwarming feeling. Korean classic hit titled “A Beautiful Day (푸르른 날)” is our today’s song for Moments Of Our Lives. 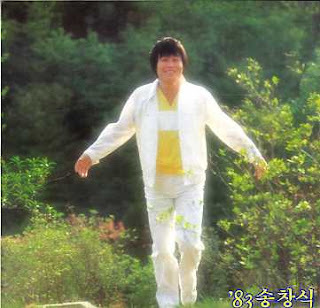 The folk ballad song was first released in 1983 by the legendary Korean singer-songwriter, Song Chang Sik. It was written by Song with Seo Jeong Joo’s poem. Song gained public recognition with this song along with the album. 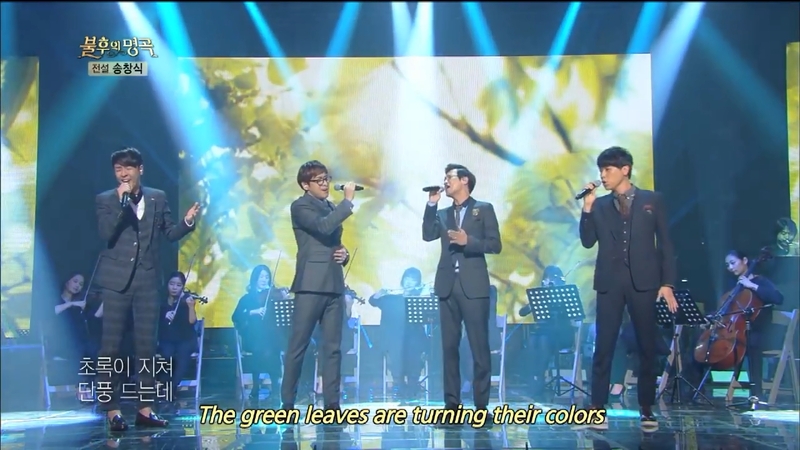 “A Beautiful Day (푸르른 날)” was considered to raise Korean music’s artistic value. The English translation of the song’s title is also known as “Azure Day”. Time is a majestic and magical thing. It can turn even the most painful moment into a smile, in one beautiful day, when the memory suddenly comes up to mind. The lyrics of “A Beautiful Day (푸르른 날)”, though very short and simple, have a deep meaning about a beautiful day to remember. Though it’s a sad lyrics about reminiscing the past during a bright day, somehow it brings a heartwarming feeling. “On a beautiful day where the blue sky shines upon me, I’ll think of someone that I’m longing for. At this place where the autumn falls with flowers, and the green leaves are turning their colors. What should I do if it snows? What should I do if the spring comes again? How would it be if I die and you live? How would it be if you die and I live?” Time is moving forward, and season keeps coming, taking place after one another. It’s alright to have many wonders, but don’t let yourself be burdened by it, because nothing lasts forever. 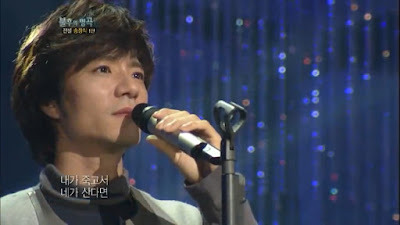 Im Tae Kyung performed "A Beautiful Day" on episode 35 of "Immortal Songs 2"
Sweet Sorrow performed "A Beautiful Day" on episode 174 of "Immortal Songs 2"
Up to this date, “A Beautiful Day (푸르른 날)” had been performed twice on the South Korea’s entertainment music program, “Immortal Songs 2: Singing the Legend”. The first one was during the first part of two-episodes Song Chang Sik special, when it was performed by Im Tae Kyung. The episode 35 was broadcasted by KBS television station on January 28th 2012 and by KBS World channel on February 18th 2012. Almost three years later, “Immortal Songs 2” held another two-episodes Song Chang Sik special, and this song was performed by Sweet Sorrow during the first part. The episode 174 was aired on KBS television station on November 22nd 2014 and on KBS World channel on December 13th 2014.